With SpaceX announcing its first paying customer to the Moon, Virgin Galactic getting ready for its first space mission, and Blue Origin planning its own crewed mission in 2019, space tourism, for at least the ultra-rich, is launching off. But in order for this industry to literally take off, fully operational spaceports are an absolutely necessary component. In this Part One, I will explore the legal regulations surrounding spaceports in the United States. Later Parts will focus on existing spaceports both domestic (Part Two here) and international (Part Three here) as well as considerations for the future (Part Four here). Links to additional parts will be added here as they become available. Spaceports in the United States are governed by U.S. regulations which enforce United States’ obligations under international law and treaties. As discussed in several previous posts, there are five core United Nation Treaties related to Outer Space. Although this discussion of spaceports is limited to those that are earth-based, because spaceports support launch operations into Outer Space, these treaties are still very much applicable. The seminal Outer Space Treaty allows for the exploration and use of outer space by both governments and private enterprises. However, Article VI mandates that activities in outer space by a commercial enterprise must be authorized by the State party such entity is incorporated within. Furthermore, the Outer Space Treaty, as well as the Space Liability Convention, dictates that such State party will be liable for the activities of its commercial private enterprises in outer space. Through this authority, the AST has established a five-stage approval process for a spaceport to receive and maintain its license for active launch operations in the United States. Prior to submitting an application to the AST, the spaceport operator would meet with federal officials to discuss draft applications and exchange background information. This “Pre-Application Consultation” phase allows the applicant and the AST to get to know each other and establish a timeline for the permitting process. It also enables the operator to understand the licensing procedures and for AST to learn more about this particular spaceport’s unique characteristics. Once the spaceport operator formally submits its proposal, the AST will review the application for any potential policy issues. These include conflicts with international laws/regulations as well as whether there are any threats to national security or foreign interests of the United States. During this “Policy Review and Approval” process, the AST will also coordinate an inter-agency review of the application. This will enable other federal agencies, such as the Department of Defense or NASA, to share with AST their perspectives on the application and the impact the spaceport might have to its areas of operations. Next, the AST will assess whether the launch site operator has the policies and procedures in place to safely operate such spaceport. Throughout the “Safety Review and Approval” process, AST will examine data and metrics from the operator that can demonstrate that the spaceport can successfully and safely launch a reusable or expendable launch vehicle. “Environmental Review” is necessitated by the National Environmental Policy Act. Through this review, the AST will consider the environmental impact of the spaceport during its proposed launch activities. Through this environmental review, the spaceport operator would also receive guidance and recommendations for any improvements that it needs to construct to ensure adequate safety and protection of the public and the surrounding area. Once a spaceport operator successfully obtains a license for its operations, the AST will conduct continuous monitoring to ensure that the licensed spaceport is operating in compliance with its license requirements and any applicable restrictions. 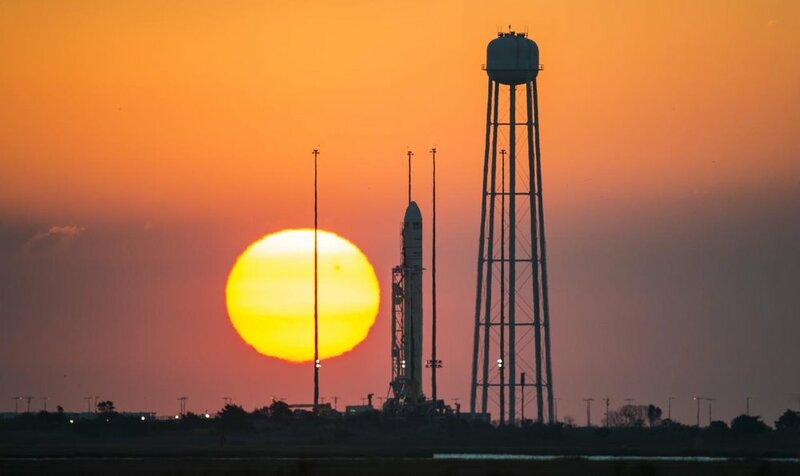 For these inspections, this could include regular access by AST employees during launch activities as well as scheduled visits and examination of the licensed spaceport.